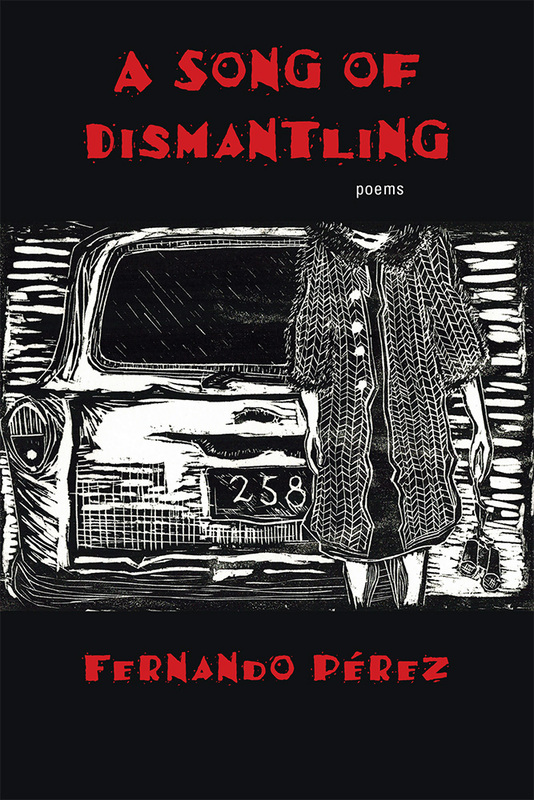 In this dynamic debut collection, Fernando Pérez employs lyric and nonce forms to interrogate identity politics and piece together a complex family history. The book embodies fragmentation in form and story, exploring how migration affects relationships between people of different generations. Pérez invites readers on the journey as his family story unfolds over time and distance. Fernando Pérez teaches at Bellevue College. His poems have been widely published in literary journals, including Crab Orchard Review, Más Tequila Review, Exquisite Corpse, and Hinchas de Poesia.